Local Authorities have received new guidelines from the Government to help them to plan for the impacts of climate change. Launched yesterday by the Minister of Natural Resources, Sean Canney TD, the guidelines indicate that Local Authorities will now work with four Climate Action Regional Offices (CAROs) to drive climate action at local level. The CAROs will help local authorities to develop their local climate change strategies that will be reviewed and adopted by the Government in areas such as transport, energy, communications, agriculture, health and biodiversity. Local Authorities are expected to complete their sectoral plans and local strategies by 30 September 2019. Ireland has had its fair share of costs and impacts linked to climate change in recent years, including prolonged drought conditions across the country earlier this year. In 2017, ex-hurricane Ophelia caused damage to buildings while 385,000 homes and business went without power and 109,000 homes were left without water supply. The cost of insurance claims linked to Ophelia was estimated at €45 million, with 2018’s Storm Emma costing Irish insurers an estimated €39 million. 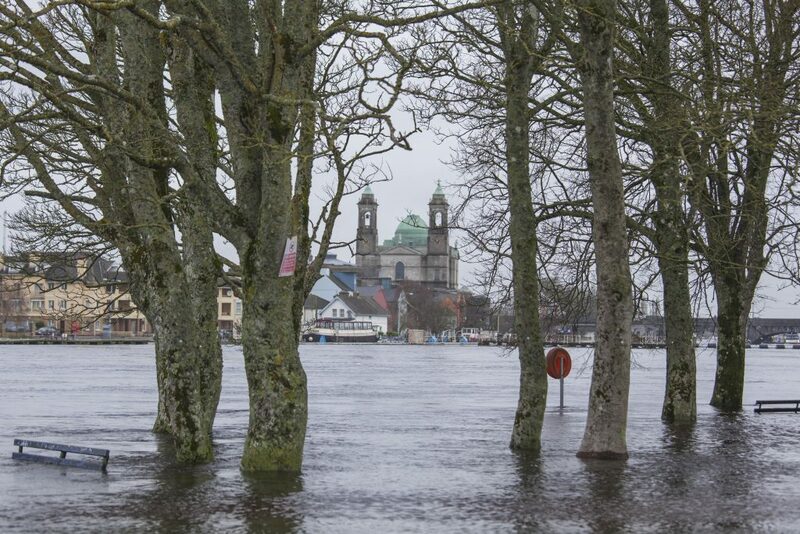 The 2015/16 winter floods had rainfall totals at 189 per cent of normal rates, with €106 million alone allocated by the Department of Transport, Tourism and Sport for repairs to the rail network and local, regional and national roads. 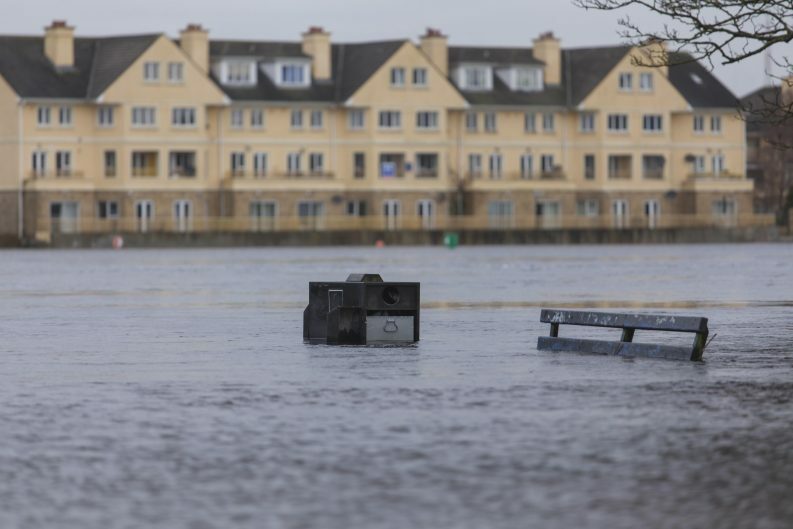 Figures compiled by the Office of Public Works (OPW) estimate the current cost of a one in 10-year flood event in Limerick City at around €4 million. Under a medium emission future scenario, this figure rises to €117 million. Under a high emissions future scenario, this figure rises again to €358 million. Last night, Dublin City Council agreed on a new Climate Action Plan for the city that will be published in January and undergo a significant public consultation process. There will be a series of local meetings on the plan over the coming months and a large-scale event will take place in the Mansion House in February. The plan worked on by Green Party councillors alongside Codema and the Council will replace the previous plan that had not been updated since 2009. “In the absence of any real urgent action on climate change at a national level, it’s great that we can take some action at a local level to make Dublin City climate-ready,” Green Party Councillor Claire Byrne said.